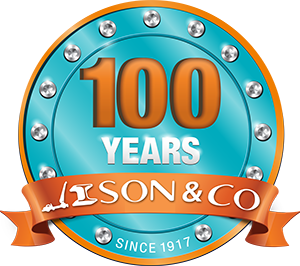 Ison & Co offer credit facilities to customers that purchase our goods on a regular basis. You can apply to open a 30 day account by downloading the credit application below. 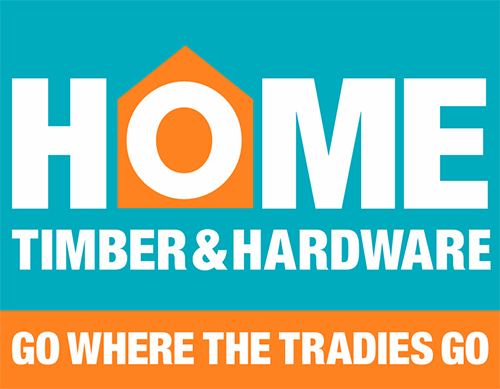 The completed form is to be returned to our Bridge Road Nowra Store.